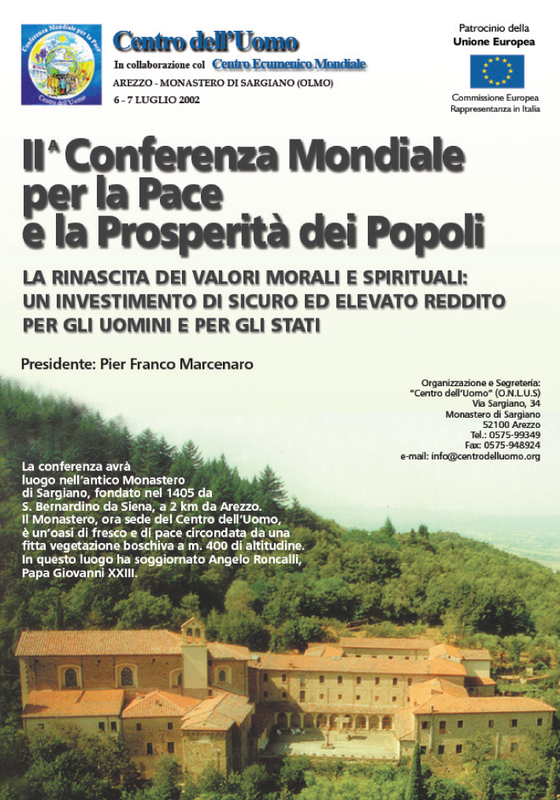 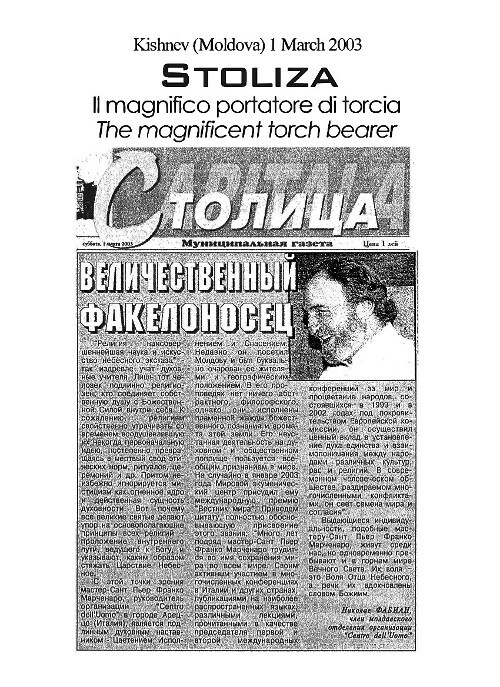 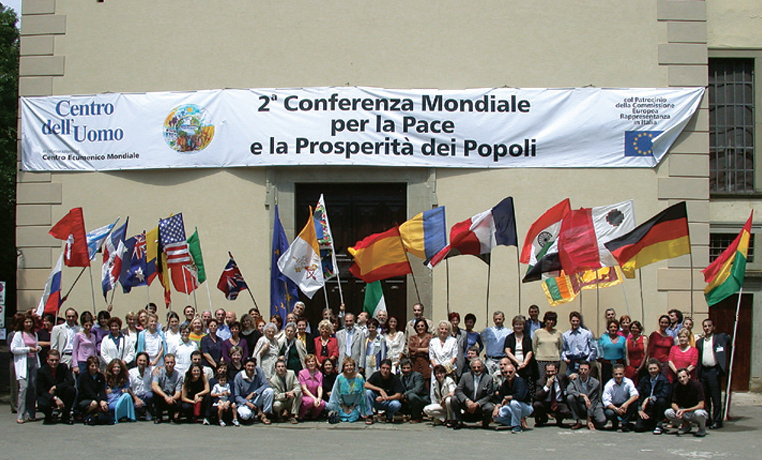 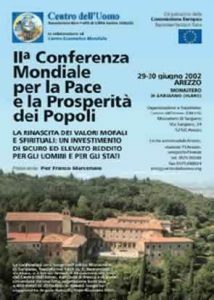 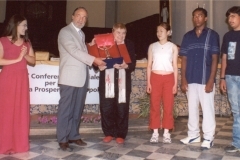 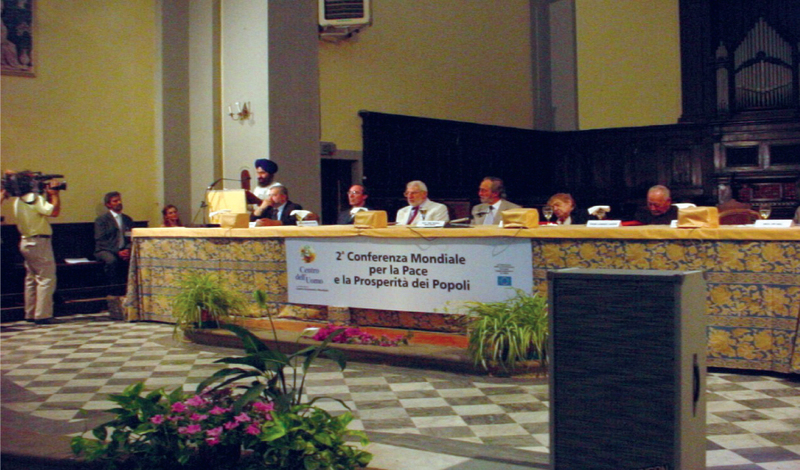 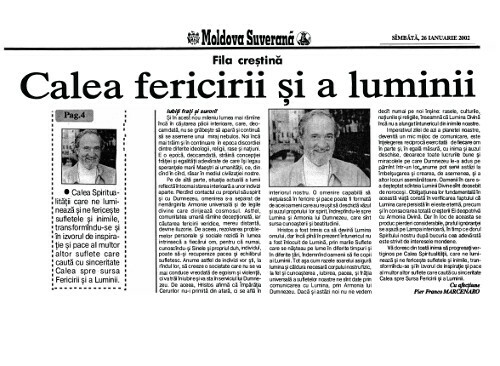 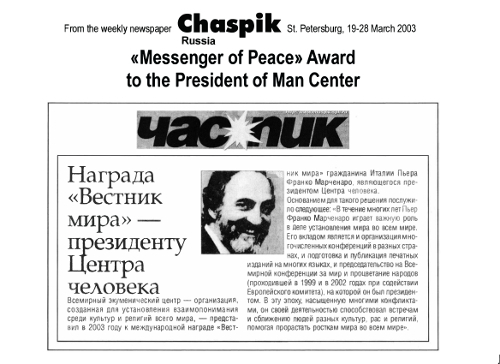 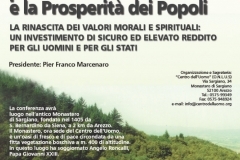 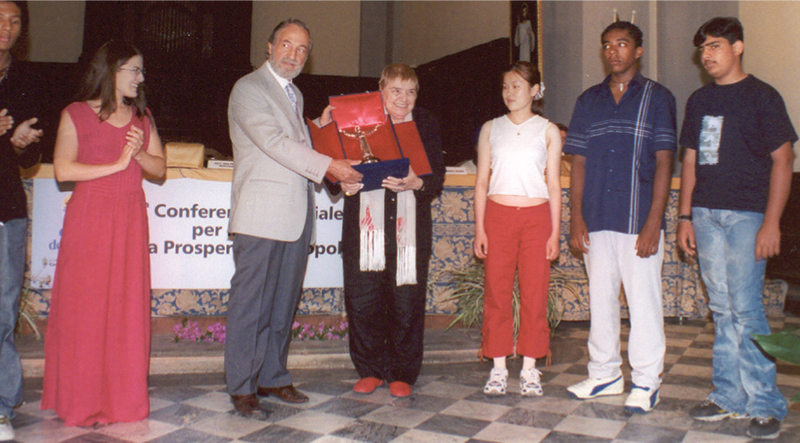 On 29 and 30 June 2002 at the Monastery of Sargiano (Arezzo) was held the Second World Conference for the Peace and Welfare of Peoples, organized by Man Center and the World Ecumenical Center (now the World Interreligious Center), under the auspices of the European Commission. 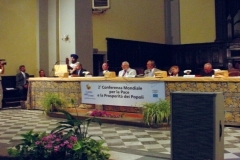 During the two days, chaired by Pier Franco Marcenaro, various personalities active in the fields of religion, politics, culture and science addressed the central themes of the Conference: respect for and appreciation of the environment, the marginalization of individuals and peoples, dialog between different cultures and religions, the rebirth of moral and spiritual values in the world. 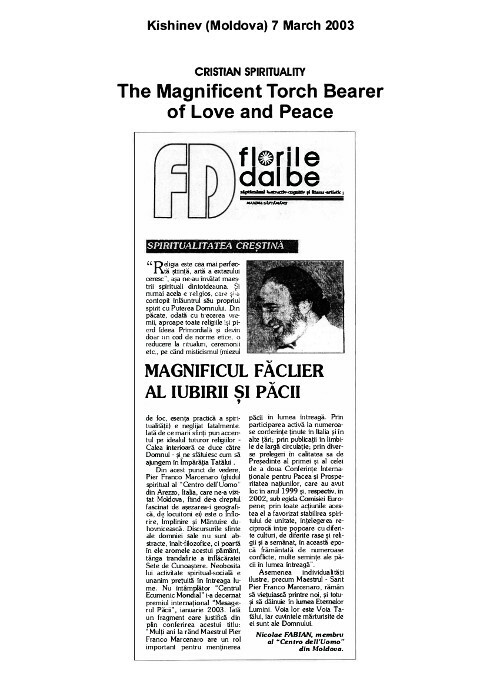 They were then followed, until 7 July, by daily seminars to elaborate on these topics. 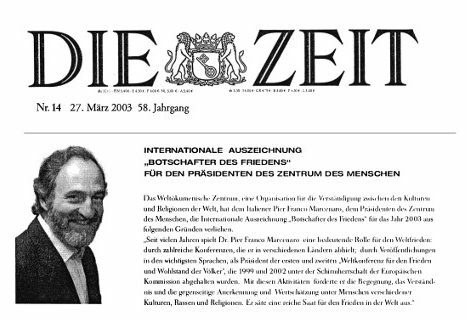 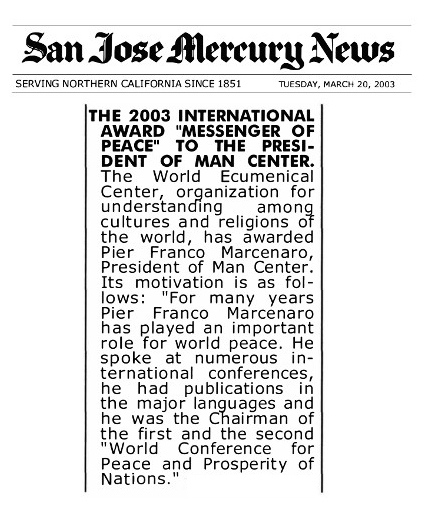 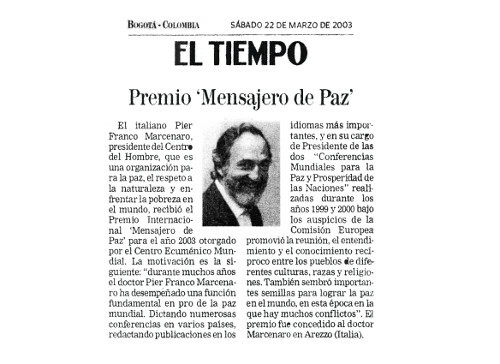 To Dr. Pier Franco Marcenaro, President of "Man Center"
The President of the Republic of Italy expresses deep appreciation for the second World Conference for the Peace and Welfare of Peoples. 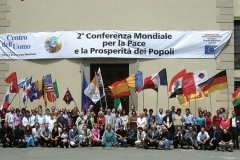 The future of the planet, the global balance of the new century, and peace among peoples largely depend on the international community's ability to safeguard the environment, establish a dialog between cultures and religions, and win the fight against poverty, ensuring balanced growth, throughout the world, in accordance with the principles of human rights. 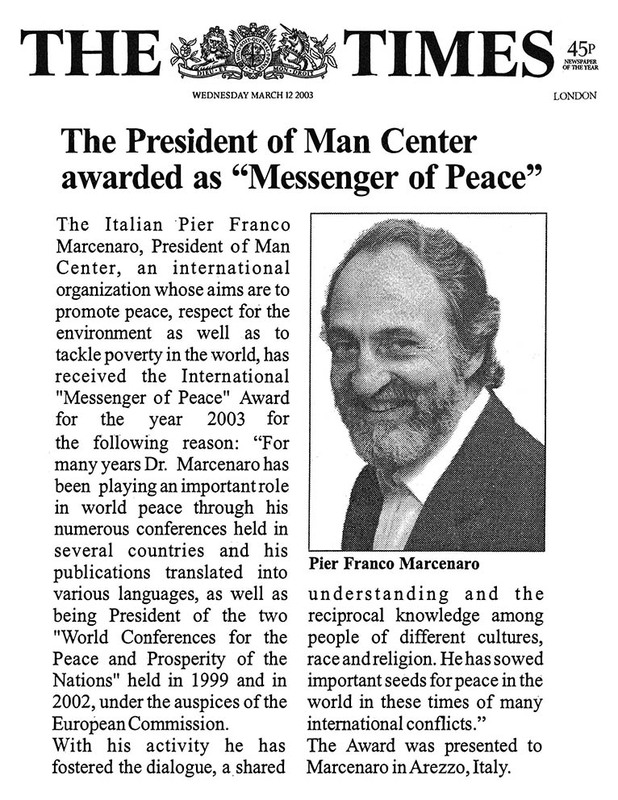 With this in mind, the Head of State sends the organizers, distinguished speakers and attendees friendly greetings and wishes them every success in their work.